Below are some of the common applications of essential oils, such as using hot compresses, diffusers, or with hot water for inhalation. vertigo, dizziness, nausea, and lethargy. 3. Compresses: Use 10 drops oil in about 4oz of hot water, soak the cloth in the solution, and wrap. Essential Oil compresses are great for bruises, wounds, muscular aches and pains, dysmenorrhea (painful periods), and skin problems. 5. 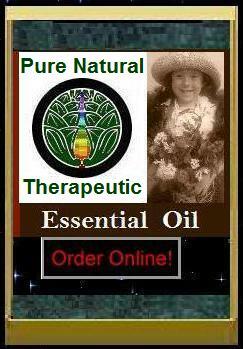 Massage: For massage use, Essential Oils are typically diluted at 2% - 10%. For adults, a 2.5% dilution is recommended for most purposes. For children under 12, please use less (1% is generally safe). then inhale deeply. This is an excellent method of use for a quick and easy exposure to the antimicrobial and other therapeutic uses of essential oils.